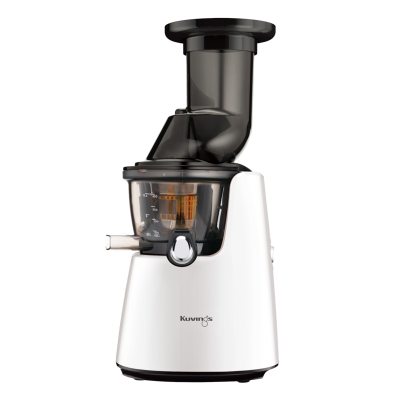 Thanks to the Kuvings Whole Slow Vegetable Juicer, incorporating fresh and nourishing juice into your diet has never been easier! Juicing Whole Vegetables is a wonderful way to give your body the vitamins and minerals to boost your immune system and stay healthy and happy. 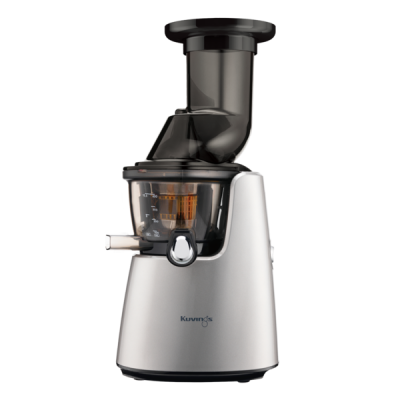 The Kuvings Whole Slow Vegetable Juicer preserves the nutrients found in foods while yielding the most juice and flavour. The feed chute is wide enough for you to juice ingredients in their whole form. 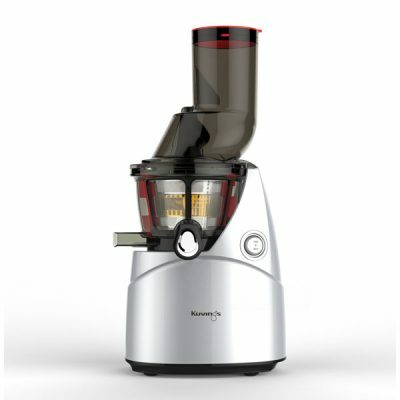 This can save substantial amount of time in the preparation for juicing. You can juice whole carrots, celery stalks, spinach, Kale and wheatgrass just to name a few. 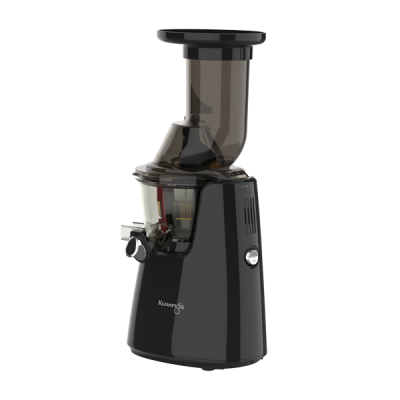 Juicing is a wonderful way to incorporate a variety of nourishing vegetables into your diet. It doesn’t take a lot of time and the results of making your own homemade vegetable juice is rewarding. Here are some tips to help you out with your daily juice routine. Plan out your juice recipes in advance and always use the freshest vegetables available. If you make a list of the ingredients you will need for the recipes that you want to make, you will be less likely overwhelmed when the time comes to make your juice. Don’t throw away that pulp! You can actually use it in a variety of recipes. 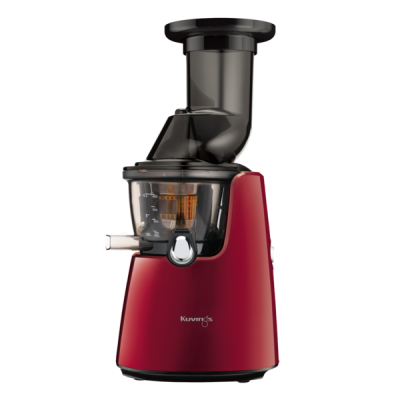 When juicing vegetables like carrots and beetroot you can use the fibre in salads. Carrot alone can be used in soups, cakes and casseroles. If possible go with organic produce regardless wash and soak your vegetables in water with apple cider vinegar. You want to minimise the harmful pesticides going into your body. Drink your juice as soon as possible. Fresh not only tastes the best but it contains the highest possible amount of nutrients, unless you store the juice in glass sealed bottles in the refrigerator, than the juice will keep for up to 72 hours and lose minimal of the nutrients. 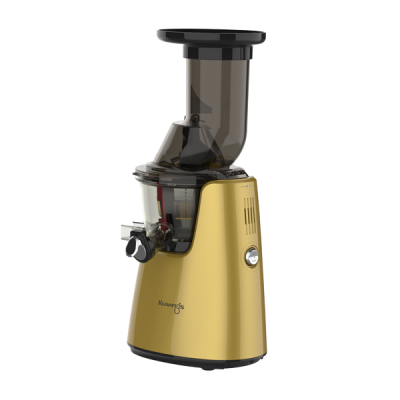 When juicing vegetables it is important to purchase the freshest quality of the vegetable produce available. Unfortunately products like kale dry out when stored in fridges and this lowers the quality of the juice. The fresher the produce the the more alive the juice will taste. A nice green juice is a great vegetable juice to have first thing in the morning. Our bodies are exposed to a variety of chemicals, toxins, and harmful environmental factors on a daily basis. A Detox Green Juice consisting of apples, spinach, kale, ginger, cumber, capsicum and lemon. This juice contains an abundance of nutrients to help your body reduce stress helping you feel energized and happy. Kale has become a very popular super food and with good reason! It’s packed with nutrients like vitamin A, C, E and K. It’s also an amazing source of bone-building calcium, energizing B vitamins, and heart-healthy potassium.